As reportedly earlier, Sivakarthikeyan is producing a film directed by his close friend Arunraja Kamaraja. 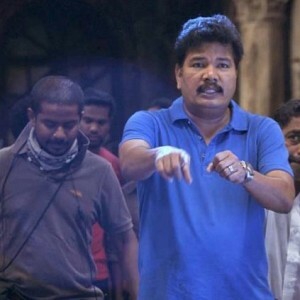 His production house is named Sivakarthikeyan Productions. The shooting of this untitled film began a couple of months back. 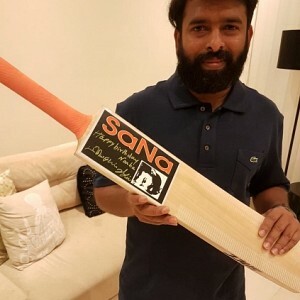 This movie based on aspiring young women's cricketers has been titled as Kanaa which means dream. We wish the team all the very best!!! Here is the motion poster Kanaa featuring Aishwarya Rajesh and Sathyaraj in the lead roles. 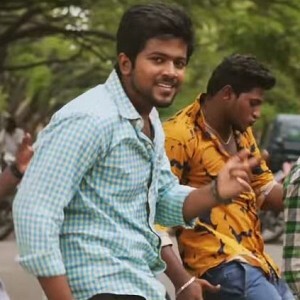 The film is produced by Sivakarthikeyan. 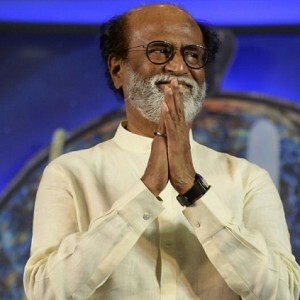 "Director Shankar sir cried so much, like a little child"
Just in: Superstar Rajinikanth makes yet another important political move! 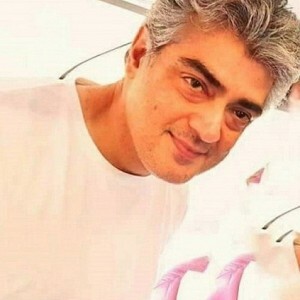 Thala Ajith to meet his fans at Hyderabad? More details here! 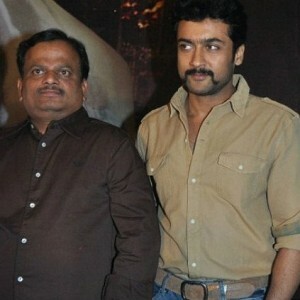 Breaking: Heroine of Suriya-KV Anand film is here!!! BREAKING: Sivakarthikeyan's Next Film Title Is Revealed! People looking for online information on Arunraja Kamaraja, Kanaa, Sivakarthikeyan will find this news story useful.